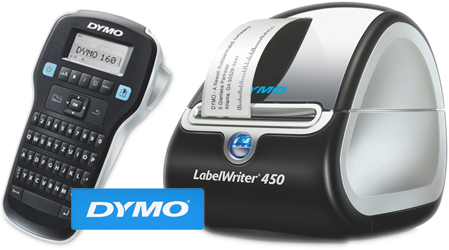 Using Dymo labellers to work smarter – and a giveaway! Looking for a cheap shredder? 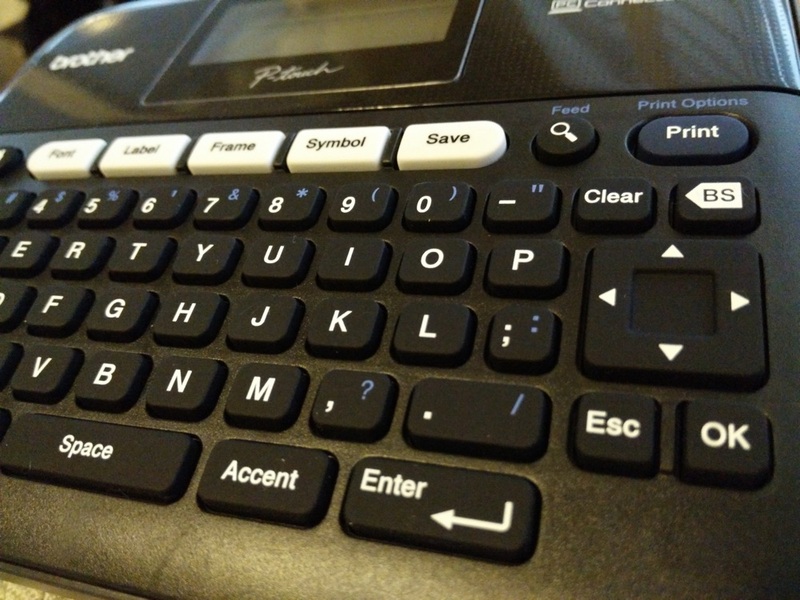 Would you use a calculator mouse?